The reality TV star’s cosmetics business made $330 mln of revenue in 2017. Value her lip kits like L’Oreal, and she could be a billionaire. But as fellow social media entrepreneurs have found, the sales power of their platform can unravel in an instant by saying the wrong thing. 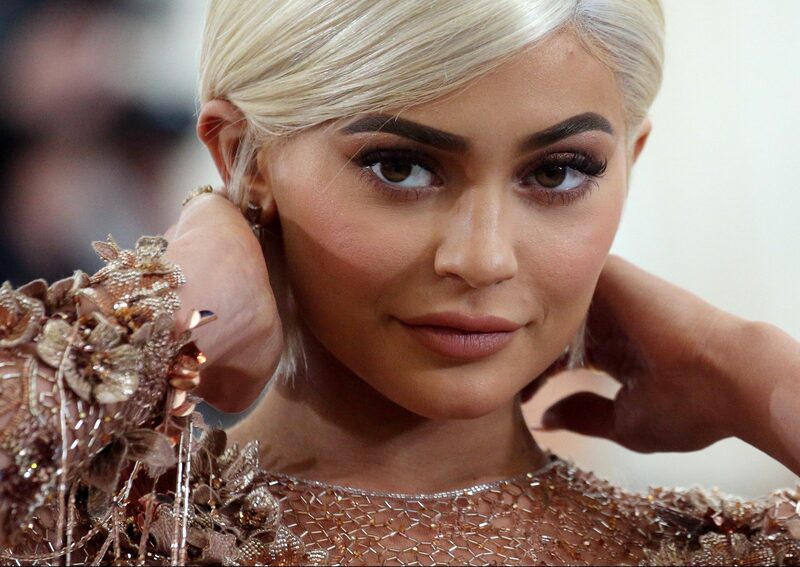 Reality TV star Kylie Jenner is on track to become the youngest self-made billionaire in the United States, Forbes magazine reported on July 11. Jenner, half-sister of Kim Kardashian, founded Kylie Cosmetics in 2016, selling $29 lip kits containing matching lipstick and lip liner, and has since sold more than $630 million worth of make-up, according to Forbes. The magazine valued her company, which she owns 100 percent, at $800 million. Adding millions from TV programmes, endorsements and after-tax dividends from her company, Forbes said Jenner was “conservatively” worth $900 million. Another year of growth would make her the youngest self-made billionaire ever, male or female, the magazine said. Jenner first entered the global spotlight as part of the “Keeping Up with the Kardashians” reality TV show with her mother and siblings. Forbes estimated that Kim Kardashian, who has her own cosmetics, clothing and mobile games lines, is worth $350 million.